after leaving the band “Amnesia”. 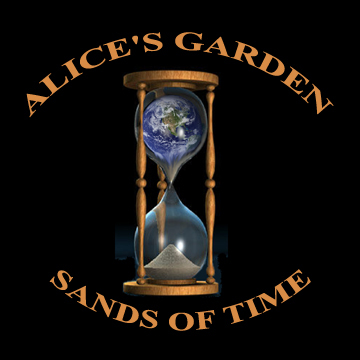 ” Alice’s Garden” Released their 1st CD “Sands of Time" in 1996. In 1997 Dave replaced both Jay after he moved to Boise Idaho with his new family & Stasek when he left to play with "Skinny Puppy”. 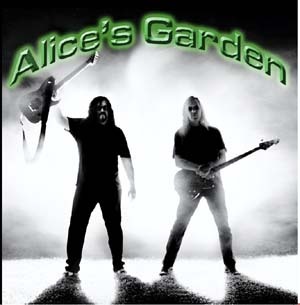 Dave Replaced them with Jesse James (aka Jesse Martin) on Guitar and Jimmy Briggs on Drums that line up finished the 2nd CD " Alice's Garden"(aka "As I Walk") in 2002, shortly after Jimmy was asked to leave the band, within a year Jesse left the Band to move to Swisshome, Oregon with his new girlfriend. 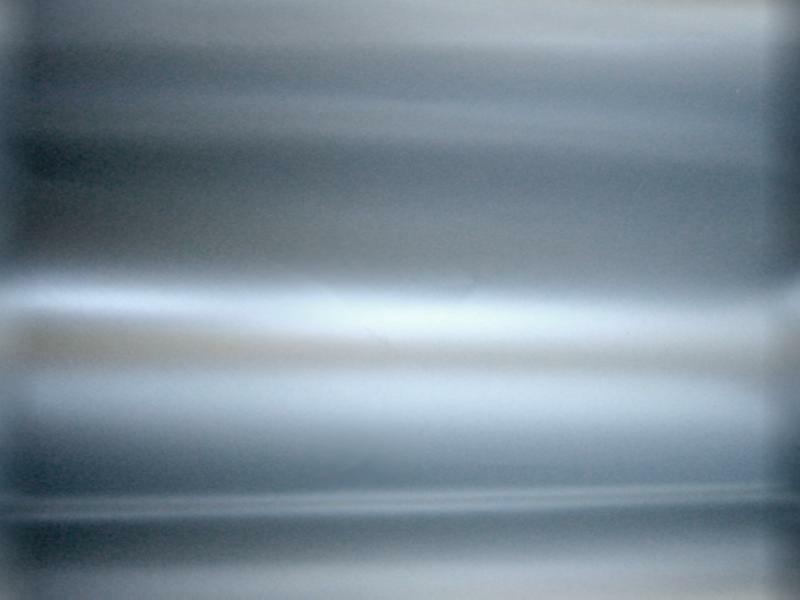 Jesse was asked to complete the 3rd CD after Dave Devine went to Spain to finish writing the Music, But Jesse refused to come to California and record. 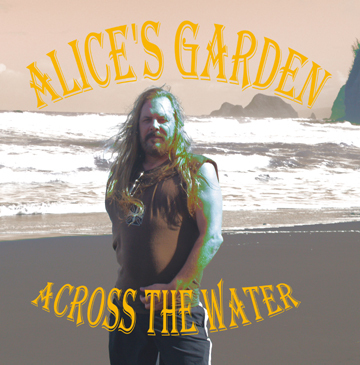 So in late 2004 Dave brought in the Guitar Player David Hansen and his old friend Stasek Onikul to Record the 3rd CD "Across the Water", This CD was completed in 2005. After the completion of the 3rd CD, David Hansen Retired & moved to the California Desert. 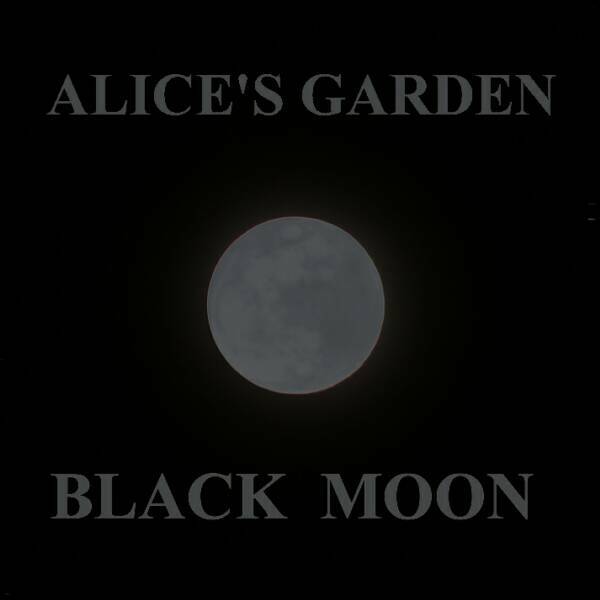 In 2006 Dave moved to the SF bay area & in 2010 moved The San Joaquin Valley & still remains on his quest to finish this 4th CD “Black Moon” most songs are written and Vocal, Bass Guitar & Keyboard tracks are finished & new Drummer & Guitar player to start cutting tracks starting in March 2013 . This new CD so far has Dave Devine's signature Dark sound & screaming vocals with a slight twist of European Industrial & techno on some songs with others in the Hard Rock Blues stlye. COPYRIGHT DAVE DEVINE MUSIC & ALCHEMIST RECORDS ALL RIGHTS RESERVED.